Kelly, who retired as a driver at the end of 2017, returned to the wheel of a Supercar at the pre-season test earlier this year, cutting a handful of laps in Rick's Nissan. 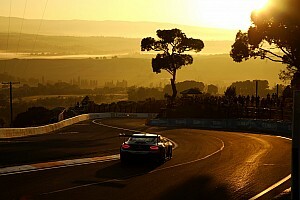 At that point an all-Kelly line-up was under consideration for the long-distance races at Bathurst, Sandown, and the Gold Coast, with the brothers teaming up for the first time since 2009. However Todd has since decided to ditch the Bathurst plan. 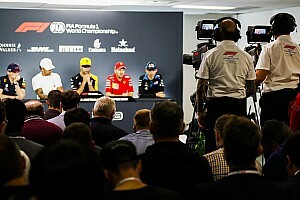 He says he's concerned that between an eight-car programme covering both Supercars and TCR Australia, and a lingering uncertainty over what hardware the team will field in Supercars in 2020, he simply won't have the time to dedicate to a competitive driving comeback. 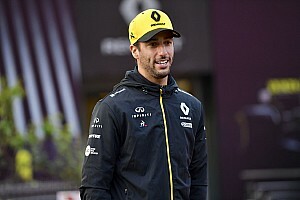 "If things were a little bit different I'd love to drive with Rick," Kelly told Motorsport.com. "But being realistic, I know the work load we'll have... even without the TCR deal, not knowing what next year looks like in the Supercars game with what cars we're going to be in. 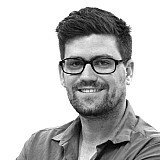 "It's going to be a pretty high work load in that last quarter of the year getting ourselves organised for next year. So to try and manage that and try and drive is unrealistic. "That's really the only reason why I won't jump in the car. If that was different and we didn't have that workload outside the car, it's something I'd love to do with Rick. But I don't want to commit to something and not do a good job of it. I think there's better options out there for Rick, based on that." Two key options as Rick Kelly's co-driver seem to be Dale Wood and David Russell. 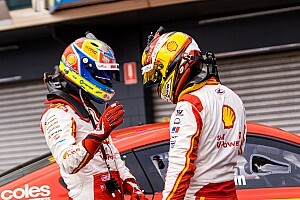 Both drivers have significant experience with the team; Wood raced an Altima full-time in 2016, while Russell spent seven endurance seasons at KR, three alongside Rick, before joining Tickford last year. "If things worked out, [Russell would] certainly be an option," said Todd Kelly. "But I think he's got a few options on the table, and a bit of overseas stuff as well. "He's ticking along pretty well. We haven't got anything locked away for Rick at the minute." Elsewhere in the KR stable Dean Fiore is expected to return as a co-driver for a sixth-consecutive year, shifting to Garry Jacobson's entry now Michael Caruso has moved on from the team. 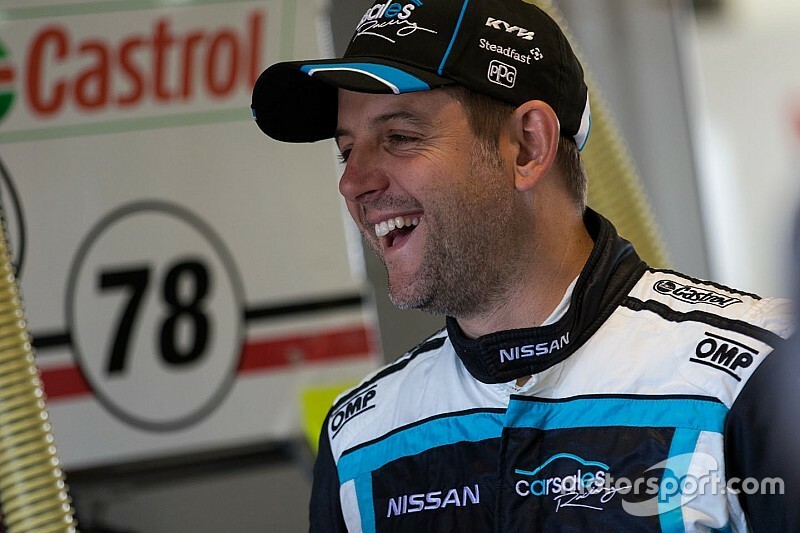 Alex Rullo is understood to be close to a deal to drive for the team in both TCR Australia and return with Simona de Silvestro at the Supercars enduros, while Bryce Fullwood, who drove two of the team's Altimas in the additional drivers session in Tasmania, is likely to end up with Andre Heimgartner.